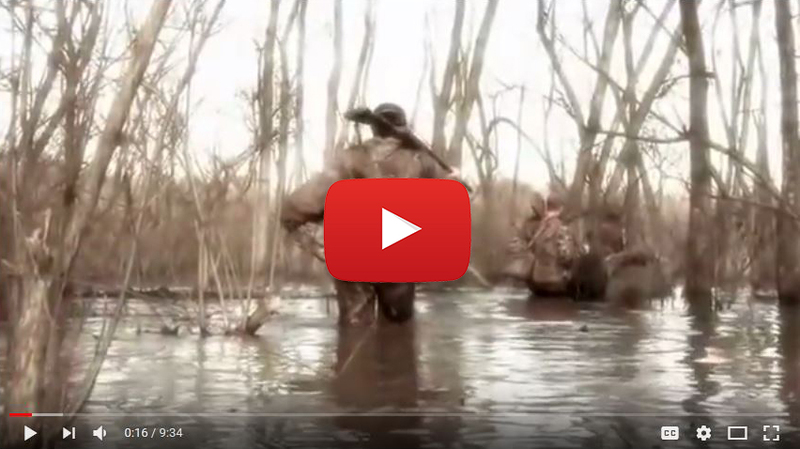 The only place in the U.S.
As any experienced duck hunter knows, there’s absolutely nothing like watching hundreds of ducks funneling through the air before hitting the water in Stuttgart, Arkansas. 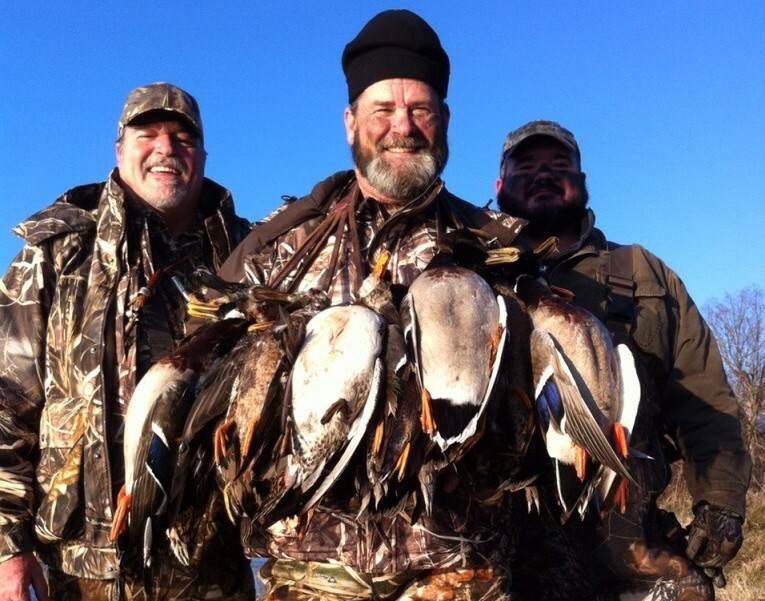 As part of the Mississippi Flyway and Central Flyaway, this is the duck hunting capital of the world, and Primm Springs Wildlife is the place to go for quality Arkansas duck hunting and spring goose hunting. Primm Springs Wildlife is situated on 25,000 private acres of premier Arkansas duck hunting territory. We have hundreds of shallow water duck ponds set up in agricultural areas. We also offer limited green timber hunting, as many of our holes are located near the world-famous Bayou Meto. These hotspots routinely feature ducks flooding the fields after leaving their private rest areas to feed. 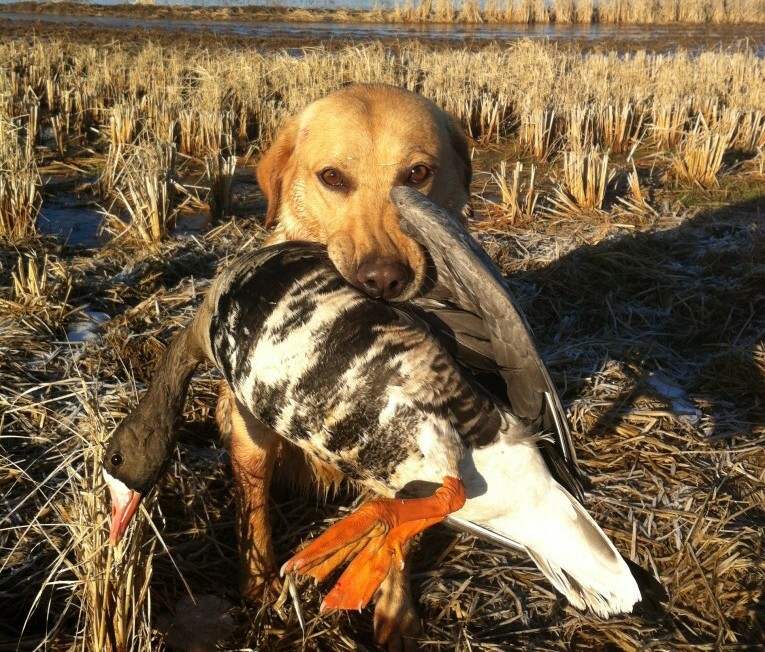 When you visit Primm Springs Wildlife and take advantage of our Arkansas duck hunting and spring goose hunting guides and leases, you’ll get an opportunity to harvest every species of waterfowl. We have mallards, timbers, canvasbacks, redheads, pintails, and more, and every group moves every day. No more sitting in the pit waiting for ducks to come to you; we move to the ducks! In addition to Arkansas duck and spring goose hunting guides and leases, Primm Springs Wildlife also offers duck hunting club memberships, so be sure to call and ask us about getting your own! 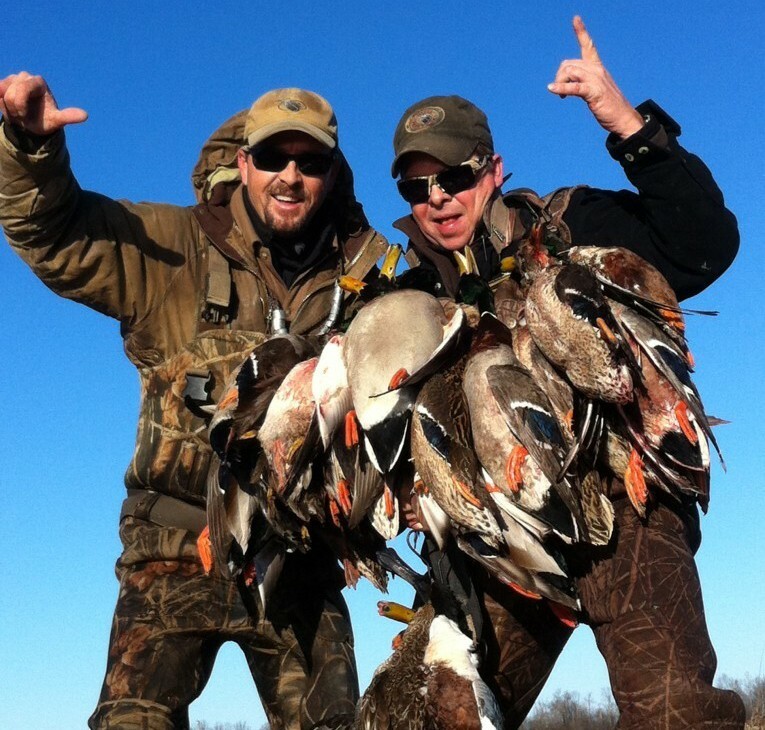 We promise to provide you with a total waterfowl hunting experience and to do everything possible to ensure you enjoy Arkansas duck hunting on the Mississippi Flyway and Central Flyway. For more information on our Arkansas duck and spring goose hunting guides and leases, call Primm Springs Wildlife at 931-623-1121 today. Don’t forget to ask about our spring snow goose hunting season!